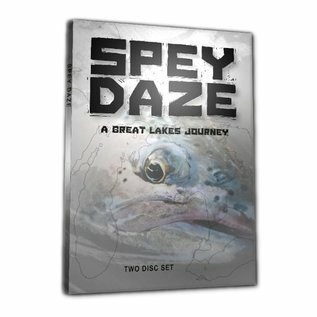 Spey Daze - Tight Lines Fly Fishing Co.
Spey Daze is a visually striking film about the impassioned pursuit of the Great Lakes steelhead on the swung fly. The journey passes through some of the region's most picturesque and storied rivers while trying to tangle with one of the most exciting game fish found in fresh water. Once maligned for it's questionable water quality and angling practices, the Great Lakes fishery has emerged and matured. 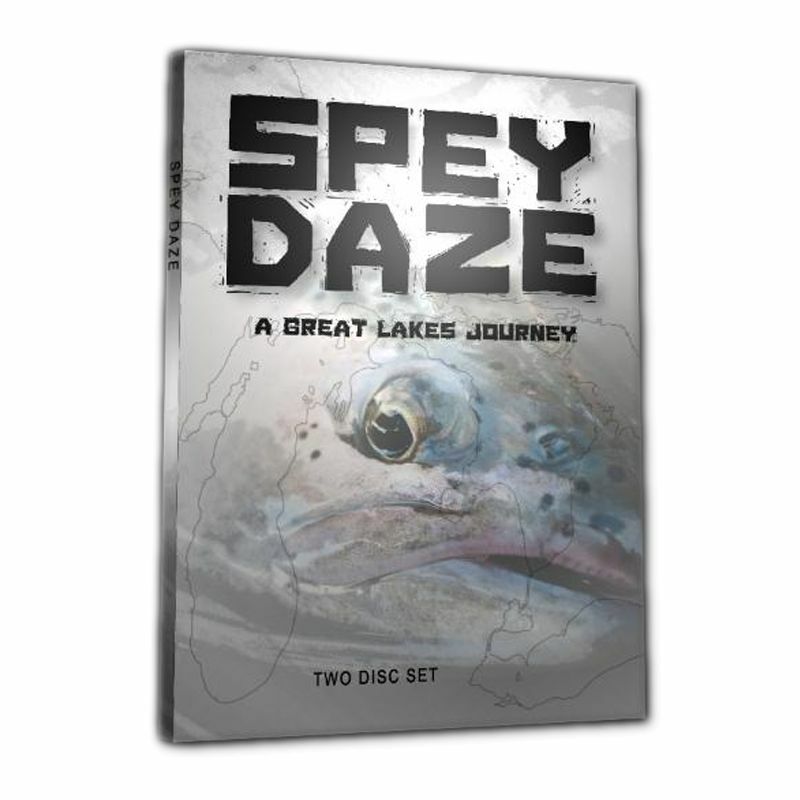 This film focuses on the growth of the fishery while exploring the past, present and future issues that impact the health of the lakes and their steelhead populations.